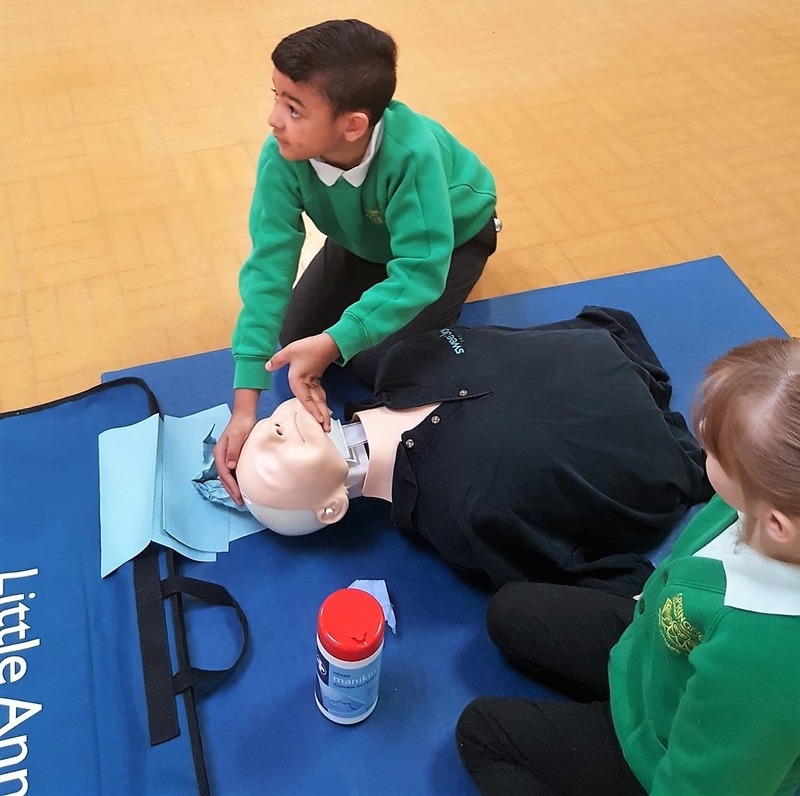 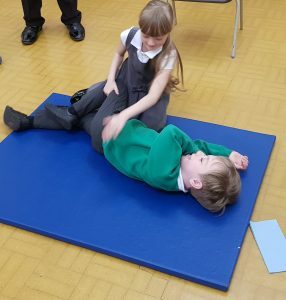 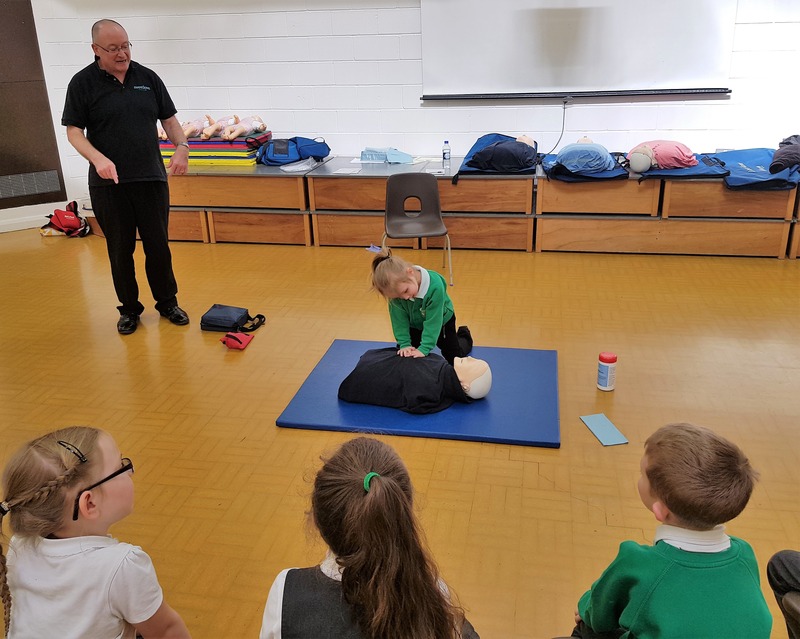 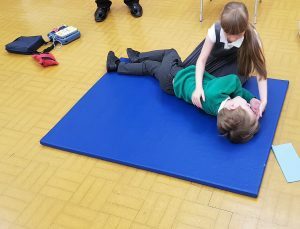 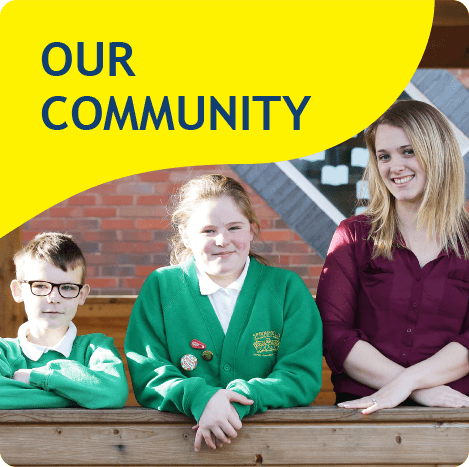 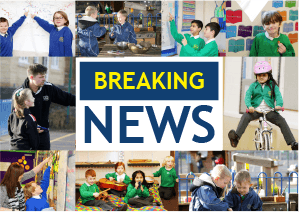 On the 16th, 18th and 19th of April, the children of Springfield Community Primary School were taught the basic key skills of First Aid, such as calling for help, CPR, how to use a defibrillator and the Recovery Position. 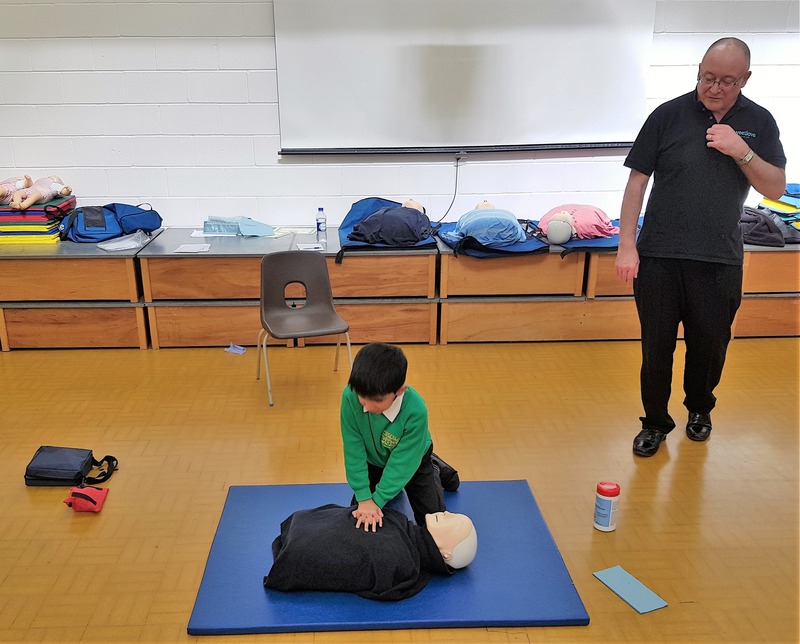 Malcolm Sweetlove from Sweetlove Training delivered the course to every pupil across school from Years 1-6. 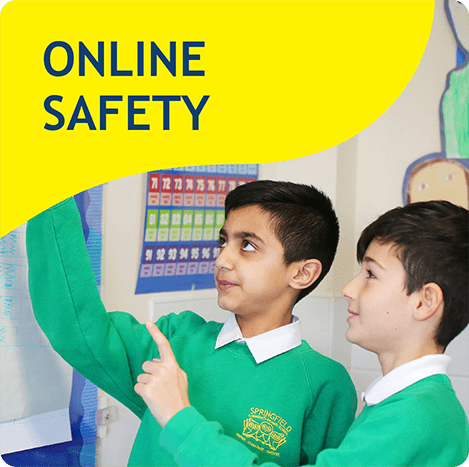 The workshops were both fun and informative; the children and staff welcomed the relaxed methods of delivery. 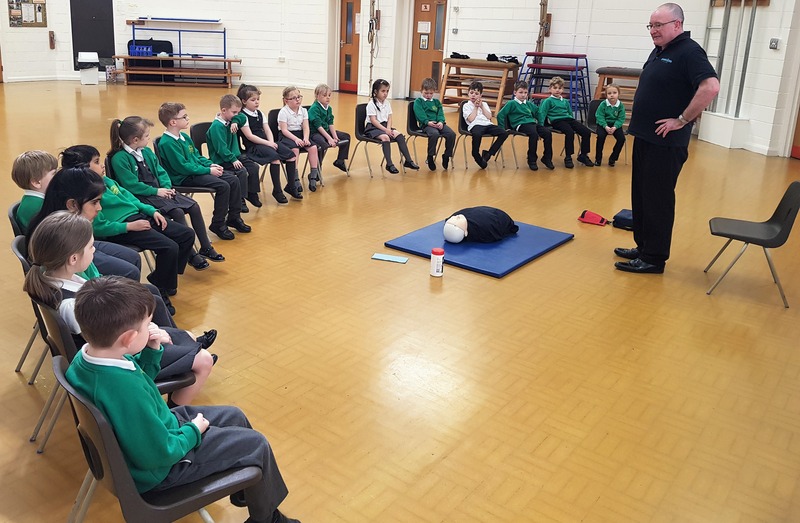 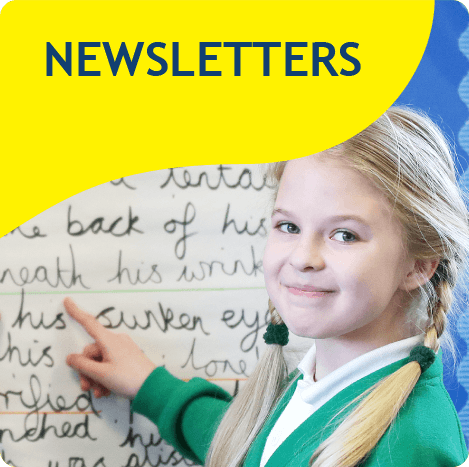 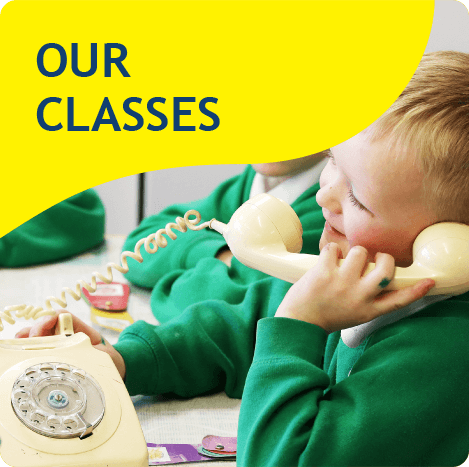 “Malcolm was very patient with all the pupils and all the differing abilities. 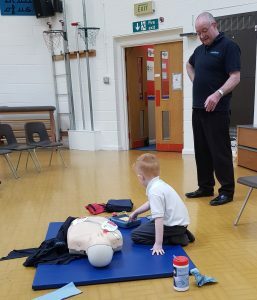 He made everything accessible for all those who took part. Everyone was engaged throughout the sessions and it was interactive for everybody, including staff. Resources were fantastic and brought an element of fun to the sessions. 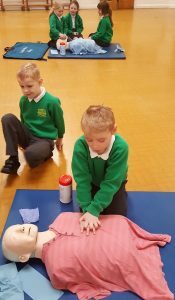 I loved it!” Mr Brown.